Improving C3, uniting the domain, representing the field, creating a skilled workforce and supporting member needs. Our Space LABS research and development themes. 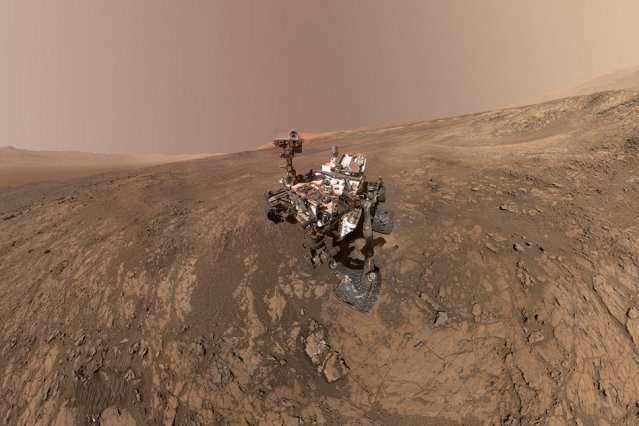 Space LABS is advancing research, benefiting terrestrial health and preparing for future UK human spaceflight activities. 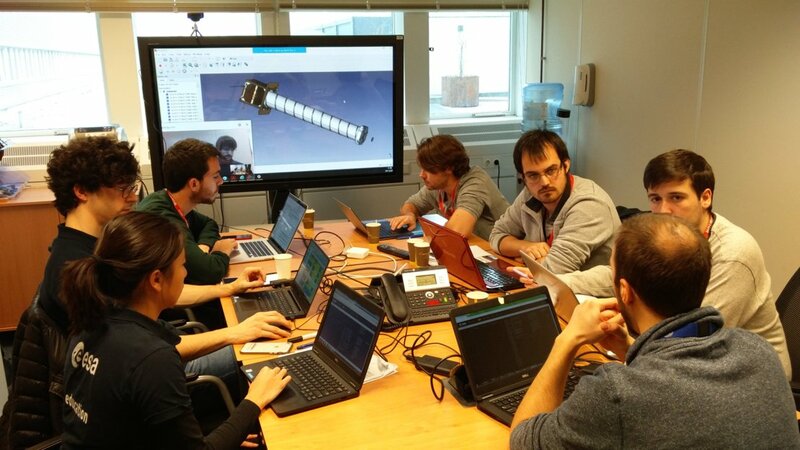 Now building CubeStas – nanosatellites that can fit in your hand and are fully operational – has become easy with the help of ESA’s Fly Your Satellite! Programme. 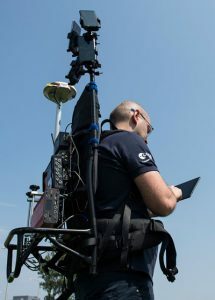 ESA challenged its young graduate and national trainees to develop a smartphone app to perform satnav fixes using only Galileo satellites. 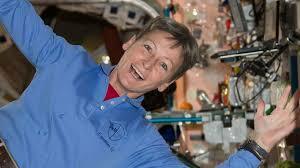 Astronaut Peggy Whitson, who has spent more time in space than any other American, retired from NASA today (June 15), agency officials announced. 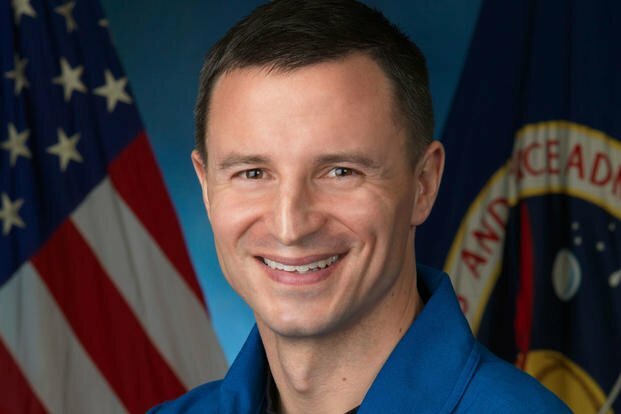 NASA announced in May that Lt. Col. (Dr.) Andrew Morgan, a NASA astronaut and emergency physician credentialed at BAMC, has been assigned to Expedition 60/61, which is set to launch to the International Space Station in July 2019. 3 PhD positions in radiobiology at the Belgian Nuclear Research Centre (SCK•CEN, Mol, Belgium). Last call for applications: ESA/ELGRA Gravity Related Research Summer School 2018!